WILLEMSTAD - Damian Marcano has received the Yellow Robin Award yesterday. This award was given to him for his film God Loves the Fighter. This is a film about life in the eastern part of Port of Spain, the murder capital of the region. The prize is awarded to the most talented emerging filmmaker. 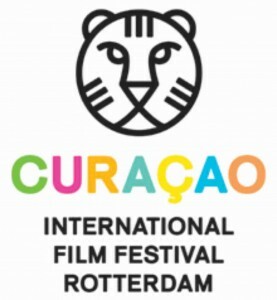 In addition, the winning film will be screened at the International Film Festival Rotterdam in the Netherlands. In the category 'Local Movies and Big Short Stories' Stacey Bohorquez received an award for her music video "The Heart of Creativity." This means that she may attend to the final weekend of the International Film Festival Rotterdam in the Netherlands in 2015.